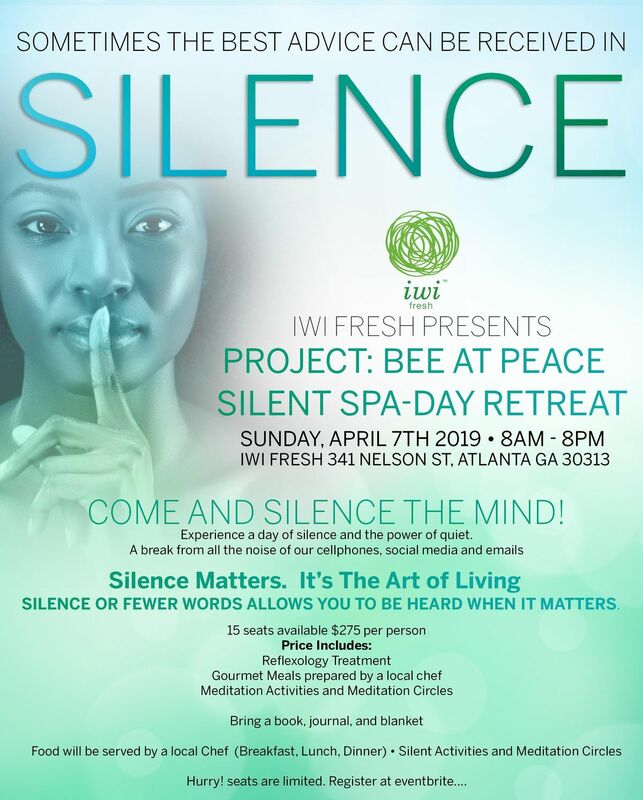 COME AND SILENCE THE MIND! 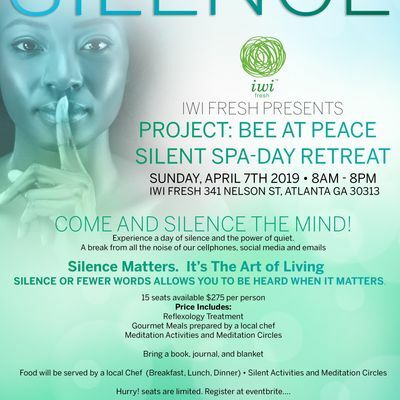 Experience a Day of Silence and the power of quiet. A break form all the noise if our cellphones, social media and emails. SILENCE MATTERS! IT'S THE ART OF LIVING. SLIENCE OF FEWER WORDS ALLOWS YOU TO BE HEARD WHEN IT MATTERS.